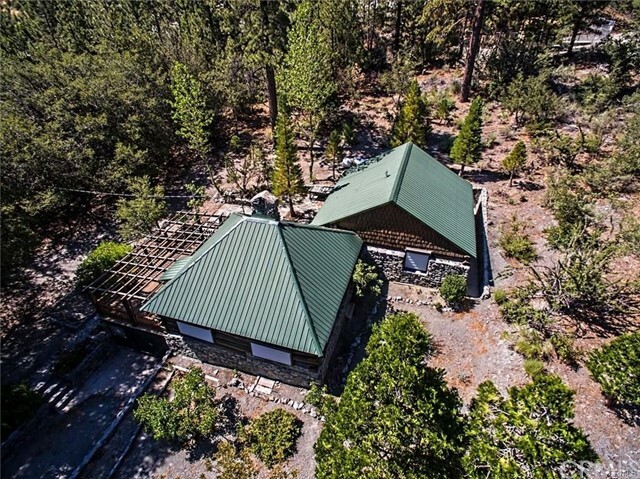 All Wrightwood homes currently listed for sale in Wrightwood as of 04/21/2019 are shown below. You can change the search criteria at any time by pressing the 'Change Search' button below. 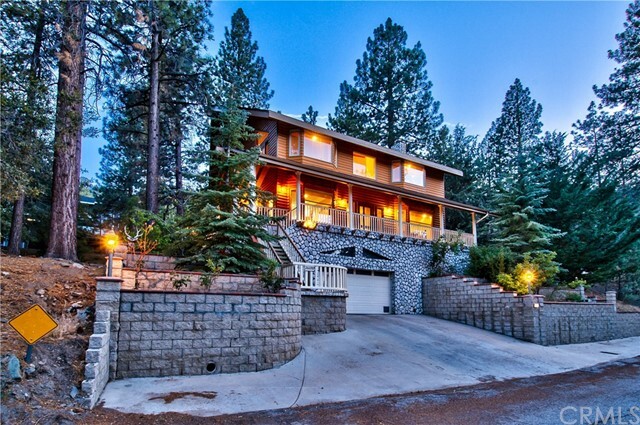 "PRICE REDUCTION!! 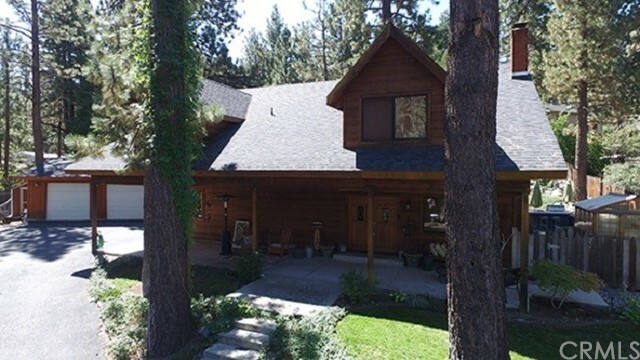 SEPARATE PRIVATE LIVING QUARTERS! 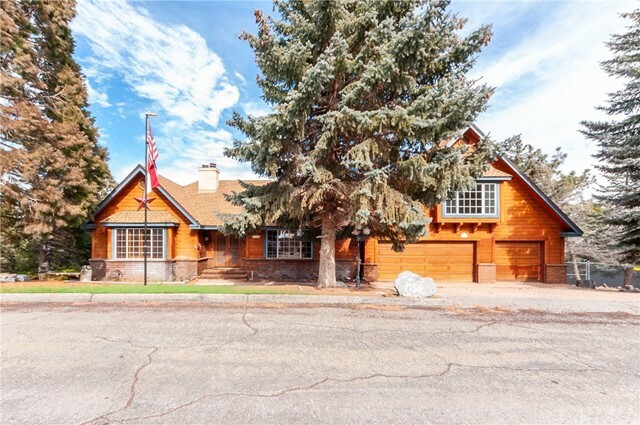 POSSIBLE MOTHER-LAW-QUARTER OR RENTAL SPACE OR AIRBNB! EXTRA SPACE FOR YOUR FRIENDS AND RELATIVES! 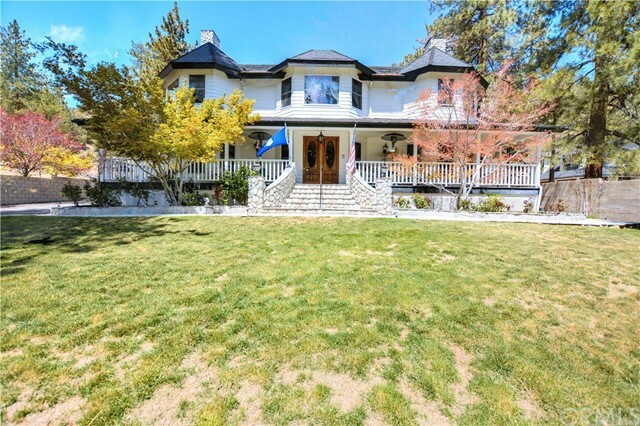 This house is located in one of the nicest neighborhoods in WW. It includes the value of 2 homes at 1 price. 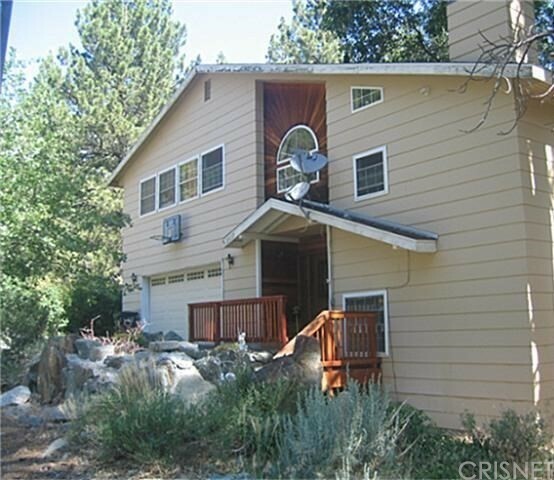 Spacious rooms and recently added dual-pane windows that offer beautiful views. 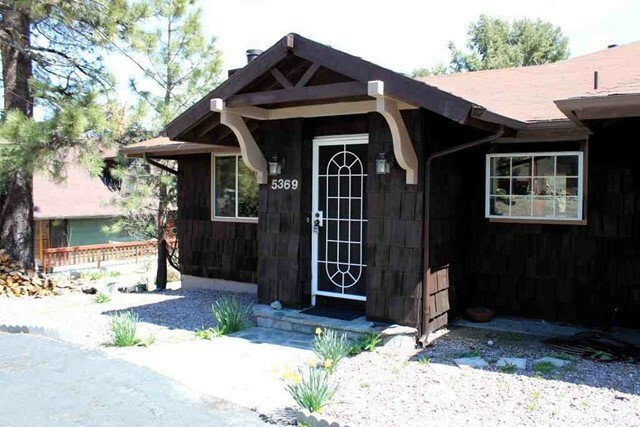 Located on a mesa with 40 other congenial neighbors. Both decks face east with a view of Circle Mountain and gorgeous sun and moon rises. 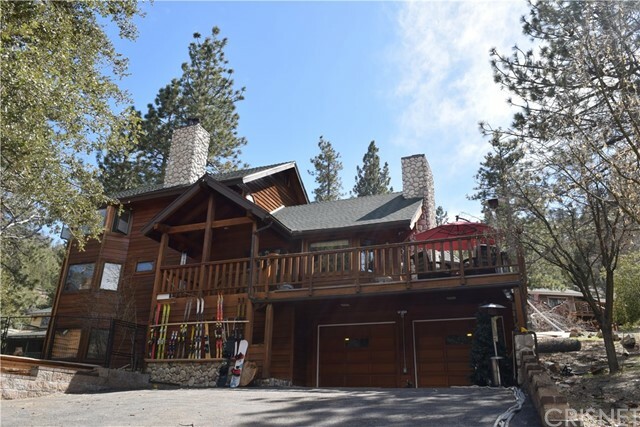 A spectacular view whe"
"This gorgeous 4 bedroom mountain home has room for everyone, plus all their toys! 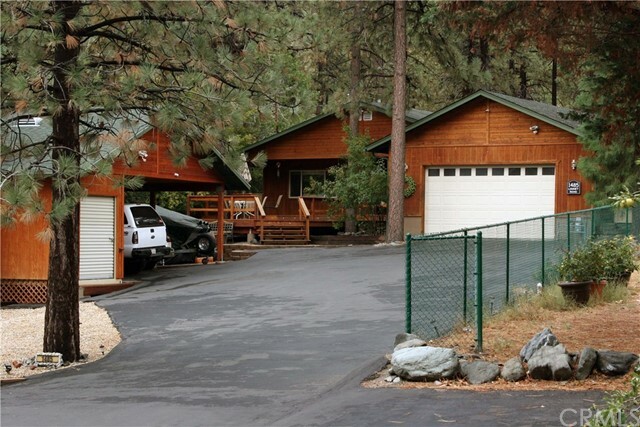 Huge 16,350 square foot lot with RV Parking, a single car garage, and a fully fenced backyard. 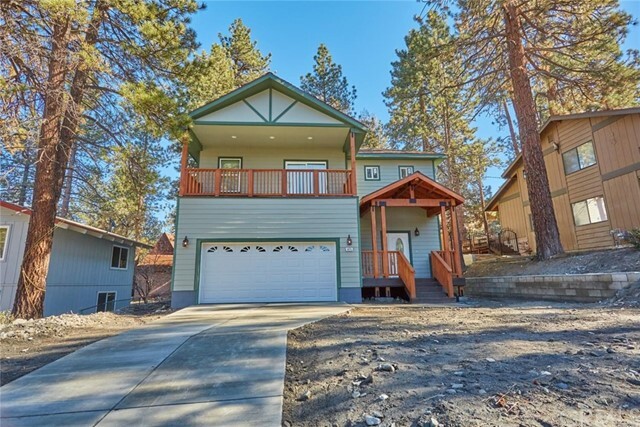 Lots of space on the large decks in the front and back of the home, perfect for entertaining and enjoying the fresh mountain air. The kitchen/dining area includes a generously-sized pantry with plenty of storage as well as a cozy brick fireplace with wood stove and electric blower, perfect for those chilly winter evenings"